After previous rumors of Alfonso Cuaron’s potential involvement with the prequel to The Shining, Mark Romanek (One Hour Photo, Never Let Me Go) is now in talks with Warner Bros. for the directing job. Romanek, who is primarily known for his award winning music videos, contributes to the world of cinema on an infrequent basis. His last feature was the 2010 adaptation of Kazuo Ishiguro’s novel Never Let Me Go, and before that was 2002’s One Hour Photo. Despite his previous patterns, The Overlook Hotel is the second film Romanek has been attached to this year, along with the The Boston Strangler. In addition to the news of Romanek’s interest, details on Glen Mazzara’s (AMC’s The Walking Dead) script have also emerged. With a myriad of possibilities for the prequel, it seems the film will focus on the hotel’s founder, robber baron Bob T. Watson. The story is based on Stephen King’s prologue to The Shining, which was removed from the novel before it was published. 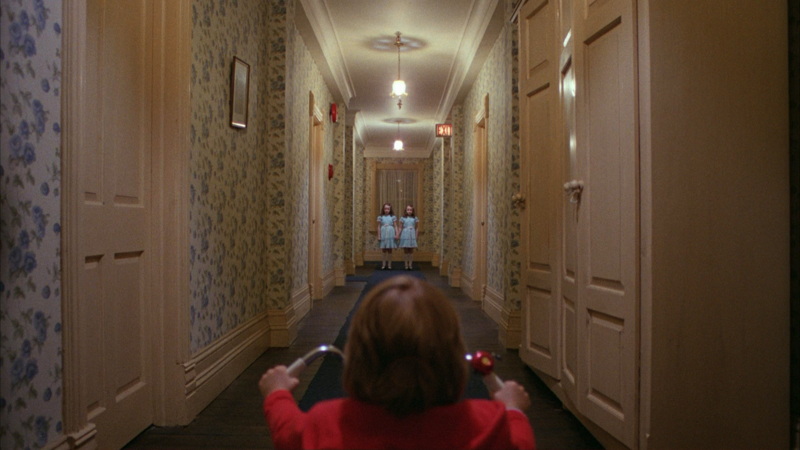 While some are excited for the film, others believe the classic status of The Shining means that the story should be left untouched. Like it or not, Warner is making the prequel, and along with Mazzara’s script, Romanek’s attachment should be enough to make even the skeptics intrigued by the possibilities.